The ongoing crisis at MTN Uganda will not have a knock on effect on operations of the telecom giant or the sector in general, the Uganda Communications Commission (UCC) has assured. Last week, Wim Vanhelleputte, the managing director of MTN was deported abruptly by the ministry of Internal Affairs for contravening certain clauses in the Immigration Act, related to security. Earlier this year, other senior officials of the firm were deported over related concerns. 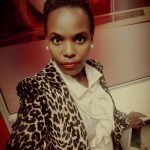 The regulatory body said the clamp down on network’s top executives is a security matter not operational issue. The Uganda Communications Commission executive director Godfrey Mutabazi dismissed reports that they are out to weaken MTN. Instead he said the happenings at MTN are related to security matters which he was not at liberty to divulge. Asked whether the deportation was linked to Uganda’s tense relations with Rwanda, Mutabazi was non-committal. In an interview with the East African, Rwanda leader Paul Kagame said Rwanda’s relations with Uganda were soured by wrong intelligence given to Kampala by Rwanda dissidents living in South Africa. The permanent secretary in the ministry of ICT Vincent Bagiire said a report from security organs will shed more light on the matter. 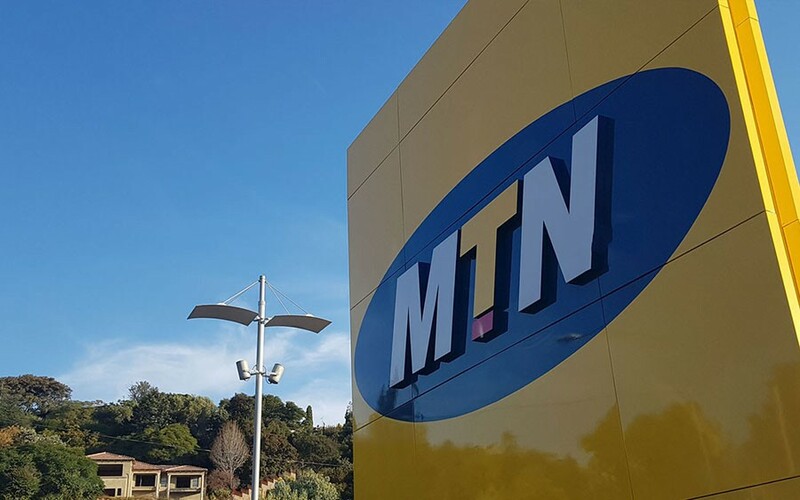 In a statement released by MTN on social media, the telecom giant said it was still unaware of the circumstances that led to the deportation of its bosses .